An exciting new supported accommodation development from Norton Housing and Support, a Housing Association and registered charity, which provides accommodation and support for vulnerable young women with / without young children. · 7 places within a group living scheme – each resident will have their own bedroom and share communal facilities. · Rents and service charge covered (if eligible) by Housing Benefit; a small personal charge will apply for non-eligible services of approximately £20.15 per week. · Additional support may be available if residents have a personal budget, or PIP/DLA award. · Available from August 2018. 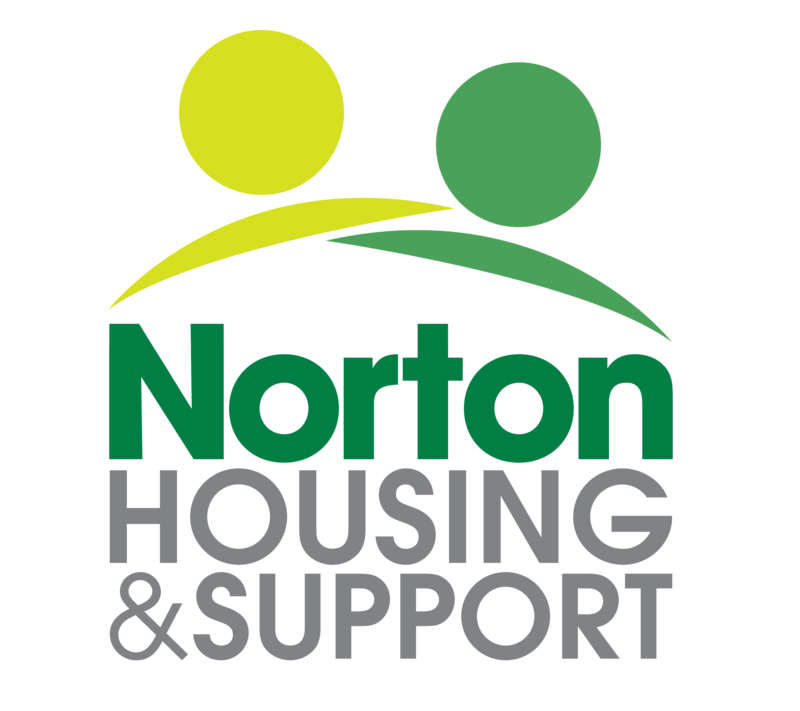 If you think that you or someone you know would be suitable for this scheme, please phone Norton Housing and Support on 0116 253 8541, or alternatively, email info@nortonhousingandsupport.org.uk.